Last week I attended the Institute for Challenging Disorganization’s Annual Conference. It was a terrific conference! Many of my professional organizer friends from all over the world attend. It’s so great to be able to connect with them in person. The location of the conference varies from year to year. This year it was in Cleveland, Ohio. I, of course, went to the Rock ‘n Roll Hall of Fame (that is a must see) and kayaking on the Cuyahoga River with 4 other conference attendees and a guide. This conference is always jam packed with awesome speakers. I came home with my head spinning from all that I learned. I thought I’d take the next couple of weeks to share with you some of the golden nuggets of information that will definitely influence my professional organizing services. Patricia Smith spoke to the group about how to recognize compassion fatigue and what to do about it. So, what is compassion fatigue? Patricia provided us with examples letting us know that someone suffering from compassion fatigue shows symptoms of physical, emotional or spiritual emptiness. This is not a disease but symptoms which are most often present in people who care for those who are in emotional or physical distress. This is so interesting to me because as a professional organizer I work with people who are sometimes challenged by the enormity of their disorganization. I become deeply involved in helping my clients create solutions to overcome this challenge. Thus making me susceptible to compassion fatigue. The many people who work as caretakers and constantly give of themselves are also susceptible to compassion fatigue. 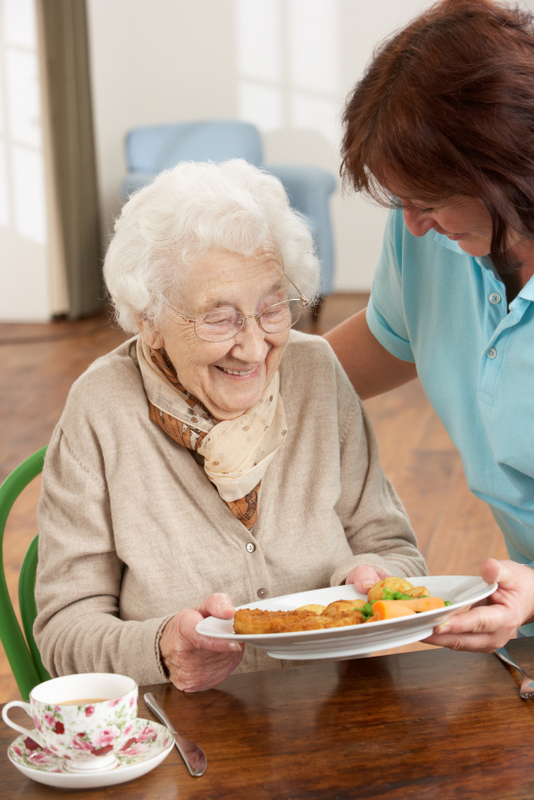 Caregivers give their time – often putting the needs of others before their own needs. Think about the parents you know. How many hats do they wear? What about nurses and home healthcare workers? The time and energy these marvelous caregivers give to their patients is enormous – perhaps beyond measure. Patricia Smith taught us that to alleviate the symptoms of compassion fatigue we need to know ourselves. What makes us smile? What fills us up? We, as caregivers, must take care of our own needs in order to care as well as we want to for those for whom we give care. We should put in place a good support system – people we can talk to who will listen to us and our concerns and who will give us constructive advice. For me, I have three hobbies in which I actively engage and which bring me joy. They fill me up, help to relieve any stress I may feel as a result of my work. These hobbies are gardening, needlepoint, and competitive ballroom dancing. The one I indulge in most often is dancing. I love the music, the physical and metal challenge involved in perfecting the steps I already know and in learning new steps. Think about yourself. How well do you know yourself? Do you have someone to talk to – a good support system? Do you engage in activities which give you joy, replenish your soul? You are currently browsing the archives for the Care giving category.